Growing your own vegetables and fruits saves money. Tomatoes grow in gardens or small hanging planters. Many pests eat tomato plants. Pests that eat tomato blooms prevent tomato fruit from growing. Tomatoes grow on farms or small gardens. Growing tomatoes in an urban environment prevents many animals that threaten rural gardens from encountering your tomatoes. Squirrels are a problem wherever you live. In rural environments, deer are unwelcome visitors. Rabbits eat tomato plants and blooms. Groundhogs and gophers dig in a garden and eat the roots and blooms from plants. Many types of beetles are garden pests. 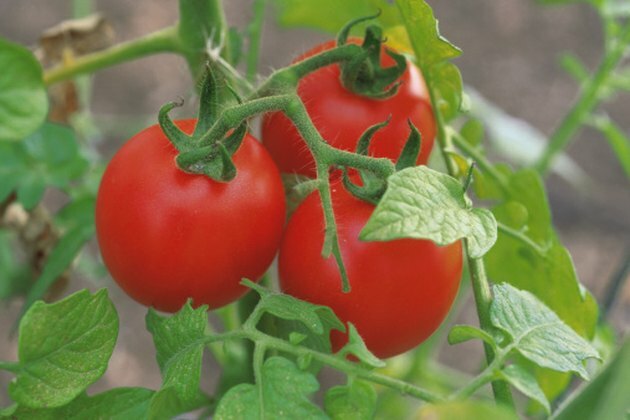 Tomatoes attract a few specific beetles that eat the plant, blooms and fruit. Colorado potato beetles are about 1/4 long and with exterior shells. Colorado potato beetles feed on foliage and may strip a garden of tomatoes if they have a large enough population. Flea beetles leave tiny holes in blooms and tomato leaves. Various types of fungus grow on tomato plants. Some fungi affect the roots, while others affect the fruit. However, some fungus grows on and eats the plant, leaves and blossoms. Fusarium wilt causes yellowing, first on lower leaves and then wilts the plant. Bacteria can invade a plant and consume it. Bacterial spot is common during rainy seasons and causes greasy leaf spots, and then flower drop. Worms survive best in rich, moist soil. Earthworms eat soil and enrich it when they expel it. 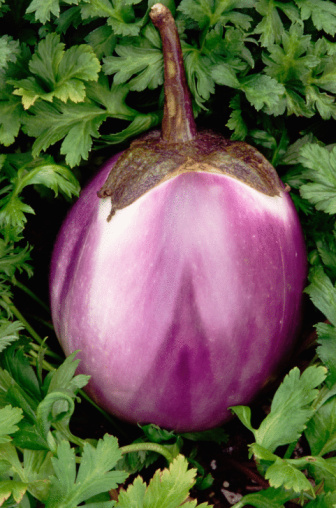 However, some worms, actually insect larvae, target plants, such as tomatoes. The corn earthworm eats the leaves and blossoms of tomato plants, leaving holes in them. Cutworms eat tomato plants and are common in the spring. The tomato hornworm and tobacco hornworm also eat tomato plants.